With our range of dairy cakes we offer different protein levels from 16 to 24 %. Our cakes are designed to match your farming system. We have compounds for high performance cows, mid and low input systems. You can select different cakes to match grass based systems and different silage qualities. 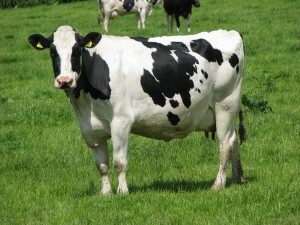 We can supply compounds suitable for robotic systems and have ones specific for transition cows. 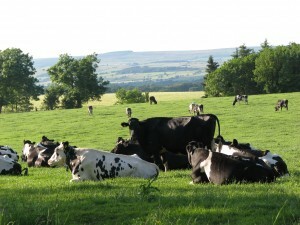 We offer blends for dairy, beef and sheep systems. We can make blends to meet your individual needs; you can select combinations of ingredients available in our blend shed. We can formulate blends based on your advice or we can provide nutritional advice if needed. We can adjust your blend so that you can move production forward and also ensure that it is cost-effective. Blends are made from only the finest feed assured ingredients, giving full traceability. Our blends are available either mineralized or unmineralized. Diets for high yielding dairy cows need to be packed full of high quality ingredients. 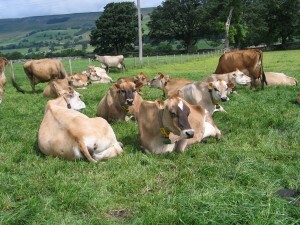 For cows to milk well, remain healthy and get pregnant, quality feed needs to be used. Farmers on low input systems will want great value for money, whilst feeding cakes that suit their cows. 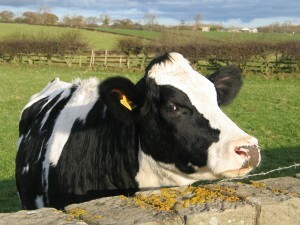 A reduced input dairy farm can include increased grazing, outwintering, cross breeding and many other possibilities. 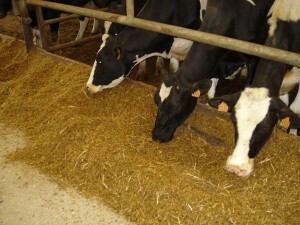 High quality home-grown forages can be the most cost-effective feeds for dairy cows, making a large contribution to farm profit. Our grass match cakes complement good quality grazing, making sure you get the most from grass. Our cakes are very palatable, making them ideal for use in robotic systems. Cows milked on robots will need high quality, palatable cake, attracting them into the robot. As a vital link from one lactation to the next and preparation for calving, the dry period must be managed positively to ensure cows start their new lactation in the best possible nutritional status. Our experts can help advise you on all your dairy farming needs.